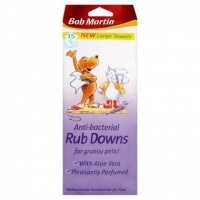 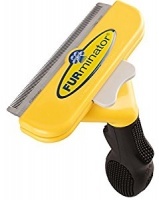 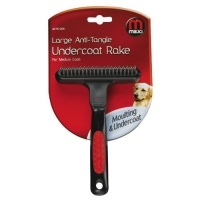 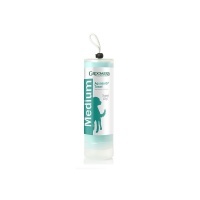 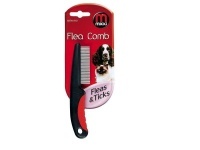 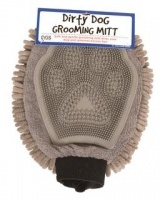 Brushes, undercoat rakes and more grooming tools, all in sizes for large and giant breed dogs. 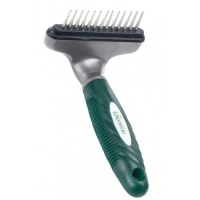 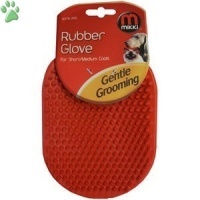 Top quality grooming tools at great value prices from Mikki and Oster. 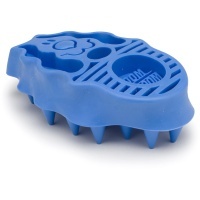 Ergonomically designed ball pin brush. 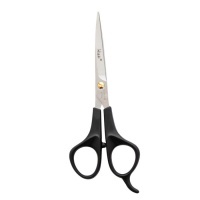 Ergonomically designed for comfort and precision. 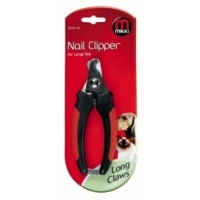 Made from high quality heat-treated stainless steel.